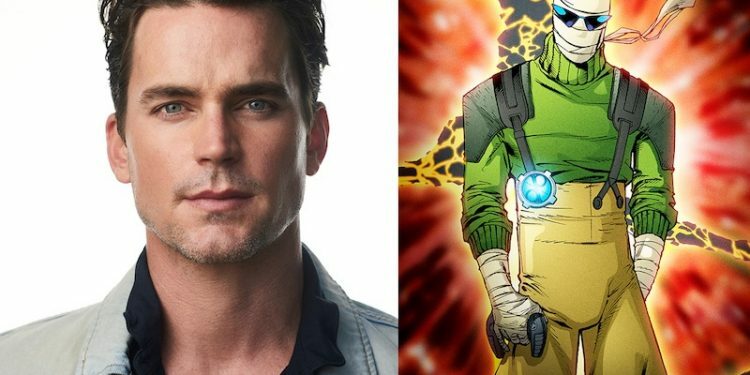 At the NYCC premiere of DC Universe's Titans, Brendan Fraser (who will voice Doom Patrol's Robotman) announced that Matt Bomer will provide the voice for Negative Man while Matthew Zuk will physically play the character. Fraser and Bomer will join Joivan Wade as Victor Stone/Cyborg, Timothy Dalton as Niles Caulder/The Chief, April Bowlby as Elasti-Woman, Diane Guerrero as Crazy Jane and Alan Tudyk as Mr. Nobody. On the animated side, Kaley Cuoco will not only lend her voice to to titular character but will server as Executive Producer alongside Justin Halpern, Patrick Schumacker and Dean Lorey. As for Titans itself, the first three episodes premiered last night at NYCC. Overall, the reviews for the show are fine. Reviews suggest that show is more than the infamous "F*ck Batman" line from the SDCC. The show is a combination of violent, serious and campy. For fans of the Teen Titans, this might not be what they expected (or wanted) but seems to live up to the tone of the trailer. We'll have some interviews with the cast and crew of Titans coming soon. 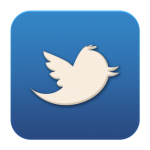 © Copyright Your Site Name. All rights reserved.